Looking for a great cosmetic dentist? Innovations in dental technology have made a trip to the dentist an entirely new experience for millions of Americans - thanks to a relatively new field called cosmetic dentistry. Dr. Kurtzman uses the latest in dental technology to ensure that patients who come to our office for cosmetic dental work receive the highest quality of treatment possible. Dr. Kurtzman has performed a wide variety of cosmetic dental procedures and other dental procedures. Dr. Kurtzman is used to working with patients who have special care needs, including patients who may need to be fully sedated while receiving their treatment. 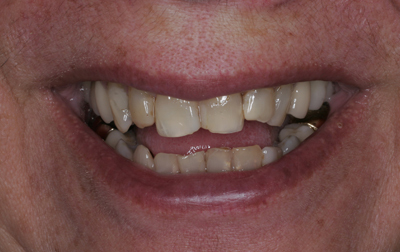 So whether you want to fix a chipped tooth or get a complete smile makeover, contact us today. 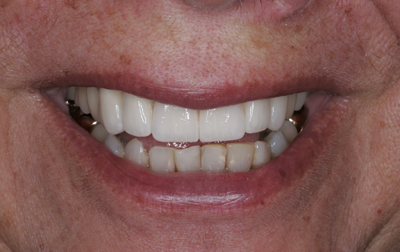 We can help you achieve the smile you've always wanted. 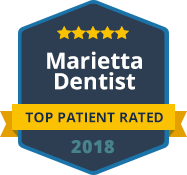 For more information or to schedule an appointment, please call or contact our Marietta Cosmetic Dentist office today.